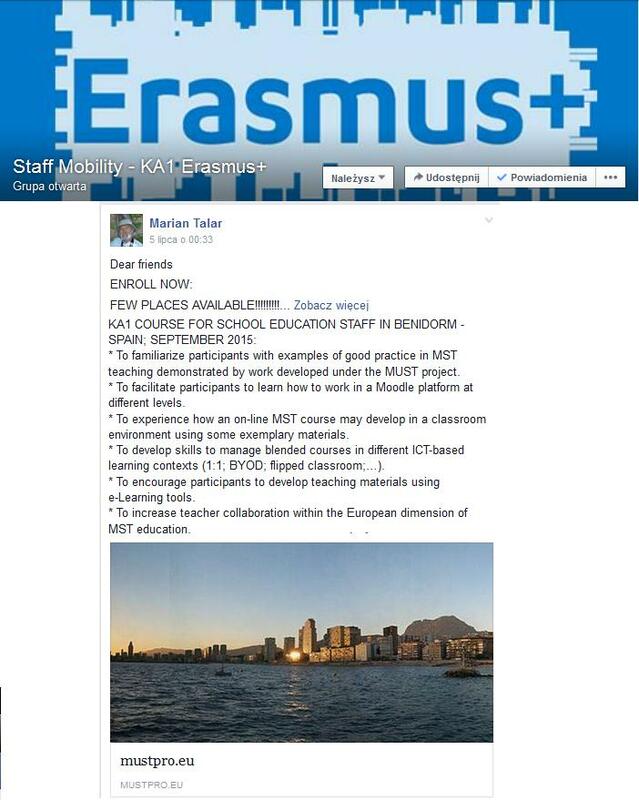 This entry was posted in erasmus+ KA1 on 7 July, 2015 by marian. Must project was presented at the workshop of Polish section of European Association for Astronomy Education. 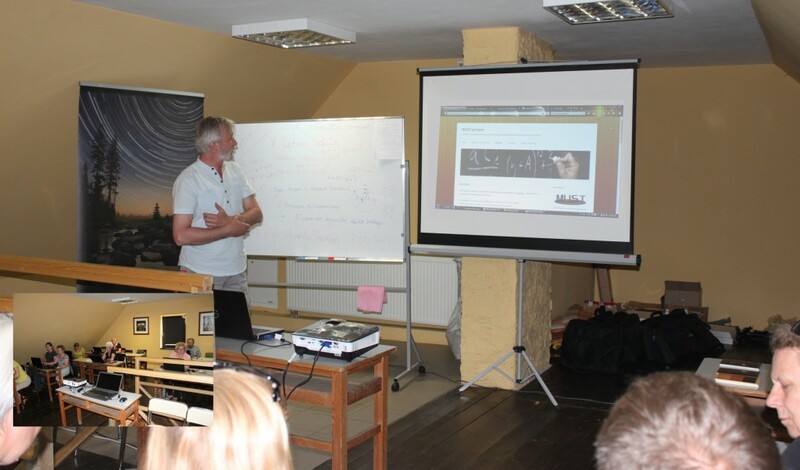 It was a workshop for teachers of physics teaching in lower secondary and secondary schools which was organized in Orle, Szklarska Poreba in Izera Dark – Sky Park, 29.06 – 03.07.2015. 20 teachers took part In the workshop. The page of Polish section of EAAE. The webpage of Izera Dark – Sky Park where the workshop has taken place. This entry was posted in erasmus+ ka2 on 5 July, 2015 by marian.